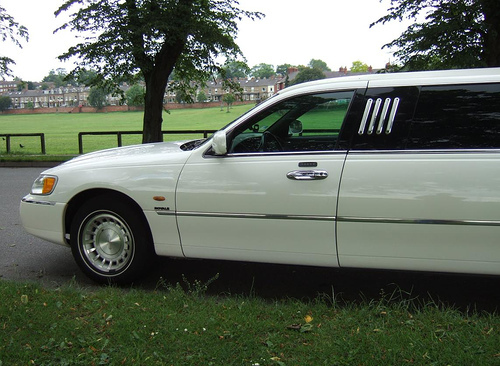 Waterbury Limo Service is one of Connecticut's premier limousine and party bus rental companies. We have been servicing the area for years and have thousands of loyal clients. We have one of the states larger fleets of vehicles and service all areas of CT within a 60 mile radius of Waterbury. We understand and value every aspect of our clients needs. It doesn't matter if you are a business man going to the airport or a local just looking to go out with your friends or family. We look upon all of our customers as family and always have. We typically like to stay within a 60 mile radius however we always go above and beyond for our customers. So just ask us and typically we will accommodate most requests.